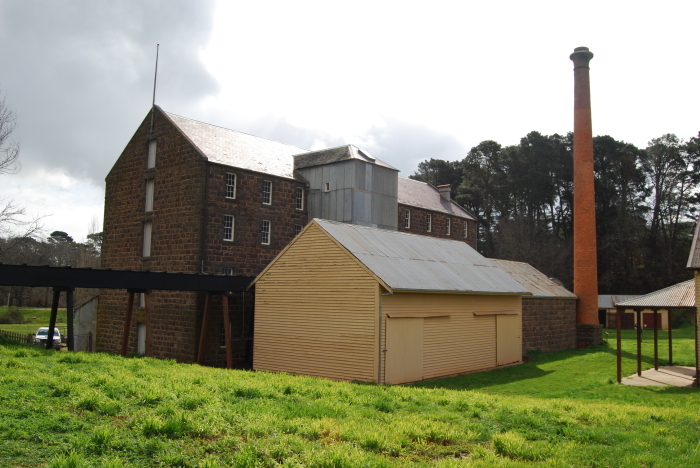 The Andersons Mill Complex, Smeaton is an intact and representative example of a rural industrial complex from the early period of wheat growing in Victoria. 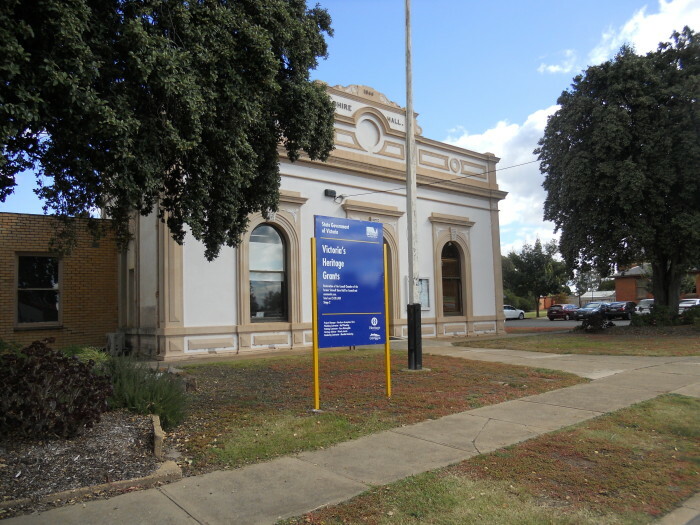 Stawell Court House, Stawell built in 1878-79 is a particularly fine example of a large court house in the Victorian Free Classical style. It incorporates the key features of a recessed entry, arcade, gallery and hipped roof.